Andris Vilks: The survival of books would be jeopardized, if only market rules applied. In his interview for the project ‘Library’, the director of the Latvian National Library Andris Vilks reveals: ‘Research conveyed in the recent years shows that over the course of the last four, five years we have seen a significant decrease in the amount of e-books purchased. This shows that the book reading lot have returned to the old habit and prefer printed book versions over their electronic counterparts.’ However, he also points out the peculiarities of the Latvian market – due to the specifics of a small market, the book publishing industry is and will be in need for support. In the interview Andris Vilks tells about a phenomenon that characterises the reading habits in Latvia – the so called intelligentcia in our country has formed from ‘the lowest layers of the society, the very bottom, the very core of the nation. In Latvia the school system was developed rather early on, thus ensuring that Latvians of all societal levels were able to read and write at an early age.’ He also reveals other interesting facts about Latvian literature and the development of the book reading tradition as such. Watch the video interview on the project ‘Library’ website www.manabiblioteka.lv. 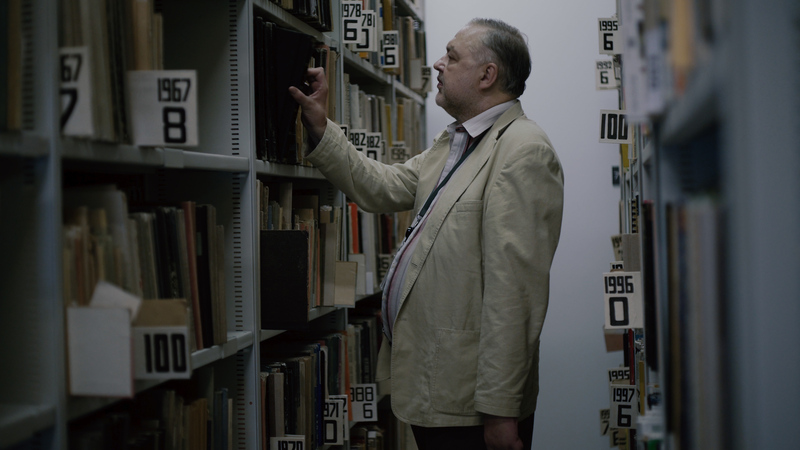 The video interview of Andris Vilks, the director of Latvian National Library is the third to be published in the video series of the project ‘Library’ initiated by the Baltic International Bank. In the previous months interviews with Nora Ikstena un Zbigņevs Stankevičs were published. In the following months, more videos on the infinite topic of books and literature will follow by Kārina Pētersone, Valērijs Belokoņs, Uldis Bērziņš, Imants Lancmanis, Māris Bērziņš, Sanita Stinkule, and Vaira Vīķe-Freiberga.